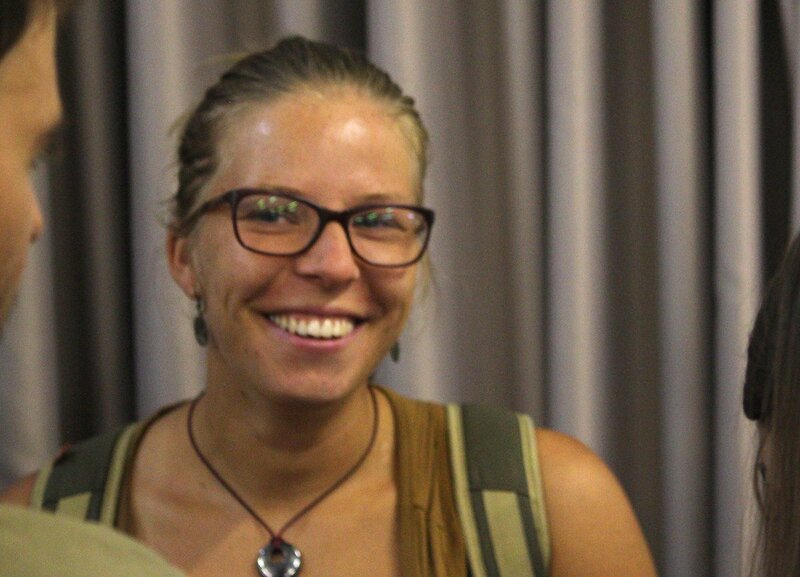 Vivien won the Prevosti Prize for Best Oral Presentation at the XVIII Jornada de Biology Evolutiva that was held in Barcelona on the 25th June 2018. Vivien shared her latest research on the role of transposable elements in rewiring stress-regulatory networks. Congratulations Vivien!